For the past three years, WineAmerica has worked with a broad coalition of other beverage commodity trade associations to secure passage of a two year version of the Craft Beverage Modernization and Tax Reform Act (CBMTRA), which occurred in late 2017. WineAmerica’s government affairs team partnered closely with our wine, beer and spirits counterparts to secure passage of this landmark piece of legislation. The new tax credits are due to expire on December 31, 2019. WineAmerica and our beverage trade association partners have begun advocating for a longer extension and/or permanence of the new credits. 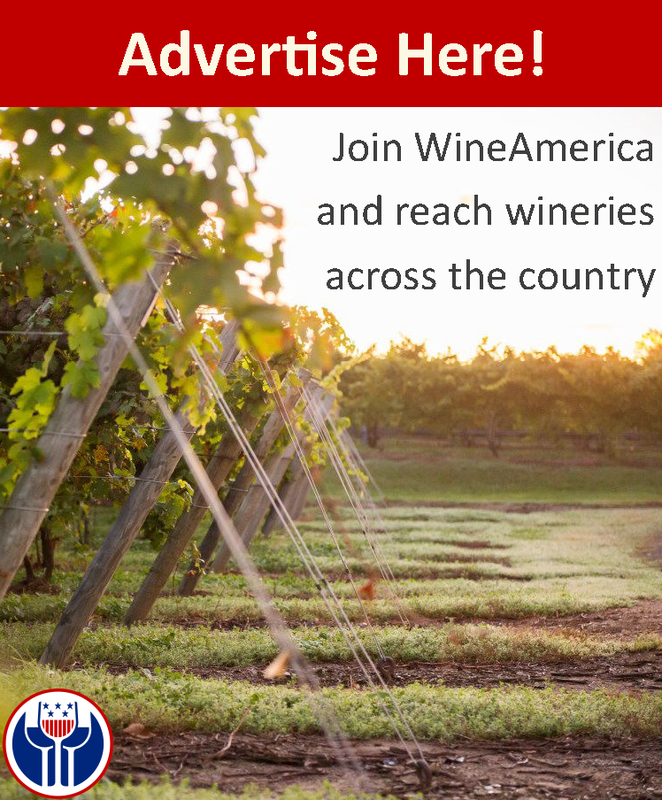 To help in our advocacy, WineAmerica needs to hear directly from the wine industry about the benefits of excise tax reform. Congress needs to hear the story of how our industry benefits from the long overdue reform of federal alcohol excise taxes. How are you going to reinvest in your business and communities? Please take this short five-question survey to let us know your plans for the future of your business. We are interested in specific testimonials that we can take to Members of Congress when we are up on the Hill working this issue. If you are willing to be identified, please provide us with your winery name and address. If you wish to remain anonymous, let us know but please still provide your intentions verbally, and we will not reveal the source. It will remain open until March 31, please pass it along to your peers.